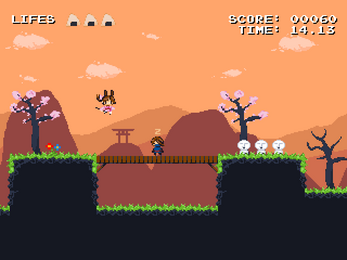 This is a VERY short, extremely unpolished very simple quick thing I made in 5 days, some years ago. 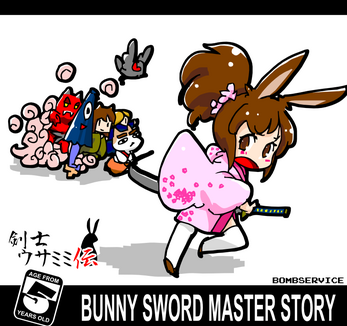 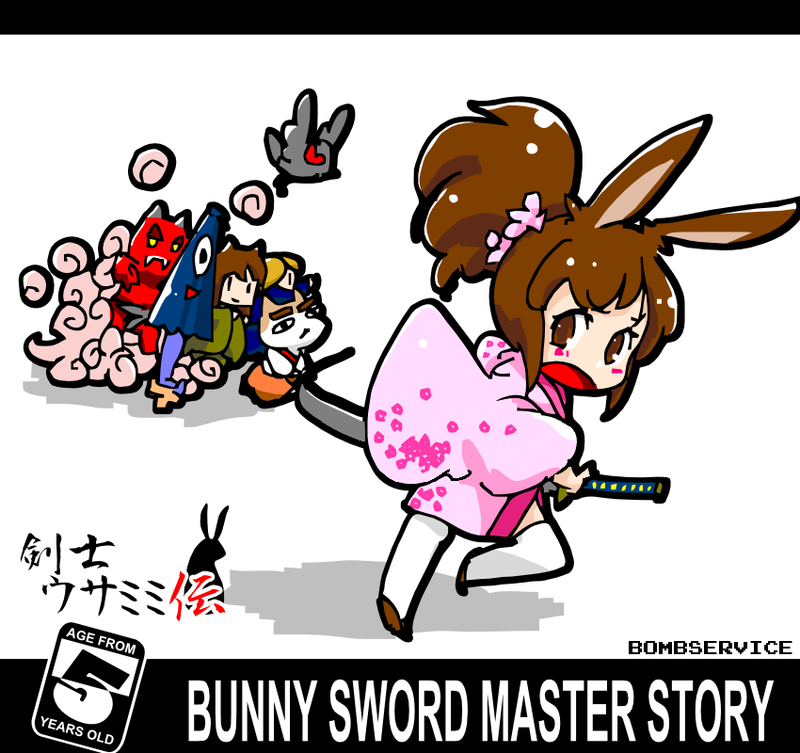 It's a platformer featuring a bunny girl in a Japan-esque setting. Two stages, similar to Momodora games.